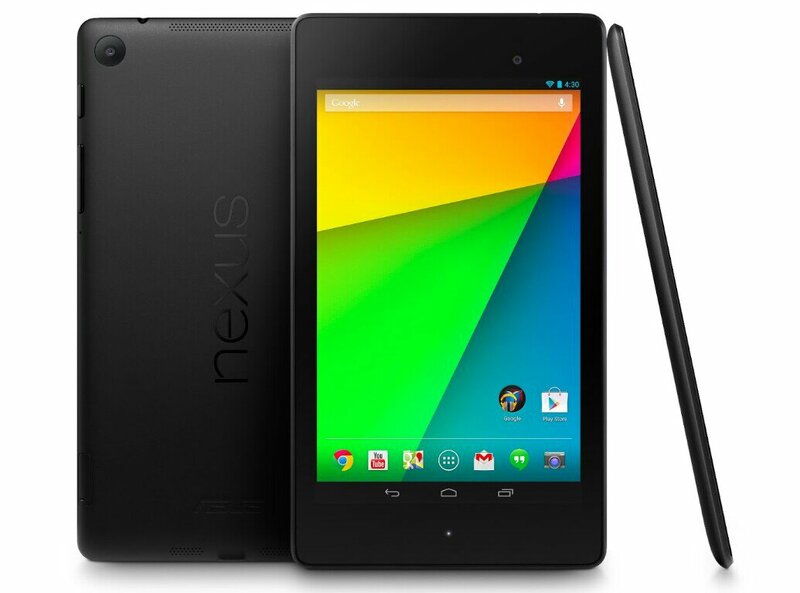 It’s a couple weeks now since the New Nexus 7 was launched & while it’s been available in Canada through retailers like Staples (where I purchased mine) & Future Shop (who needs to match their Web stock to actual stock so we don’t make a long drive for nothing) it’s now available to Canadians through the Google Play Store. The Wifi-only 16GB version of the tablet goes for $229, while the 32GB model will set you back $269. Both models are listed as in stock and shipping within 1-2 business days. Those of us who couldn’t wait & grabbed it from retailers like Staples seem to have ended up paying an extra $20 for the 16gb model which cost us $249 + taxes. Still I can’t be too upset as its such an incredible tablet & IMO one of the best mobile devices ever put out, it’s well worth the money. If you haven’t grabbed one yet & are looking for a tablet or on the fence about upgrading from last year’s model I highly recommend grabbing the new model it’s fast, smooth, sleek & stylish & we have a full review heading your way as soon as I can put it down long enough to write up a review & fit it into all the other reviews we have underway. Have you already grabbed one, what do you think? I have yet to have any of the issues ppl are reporting, is anybody actually experiencing them? Yesterday at Google I/O there wasn’t much in the way of product announcements, however there was one very interesting one. A collaboration of sorts with the #1 Android device maker Samsung. The New Galaxy S4 with a twist that should interest those who love a Nexus style Android experience. The hardware is staying exactly the same as that in the original model, but the software will be a pure vanilla Android experience. So you lose all the features the device is known for, but that might not be as bad as it may seem. Samsung has received some flak over just how much internal storage said features takes up in the 16gb device. With all those features packed in leaves the user with around 8gb of storage from the get go. 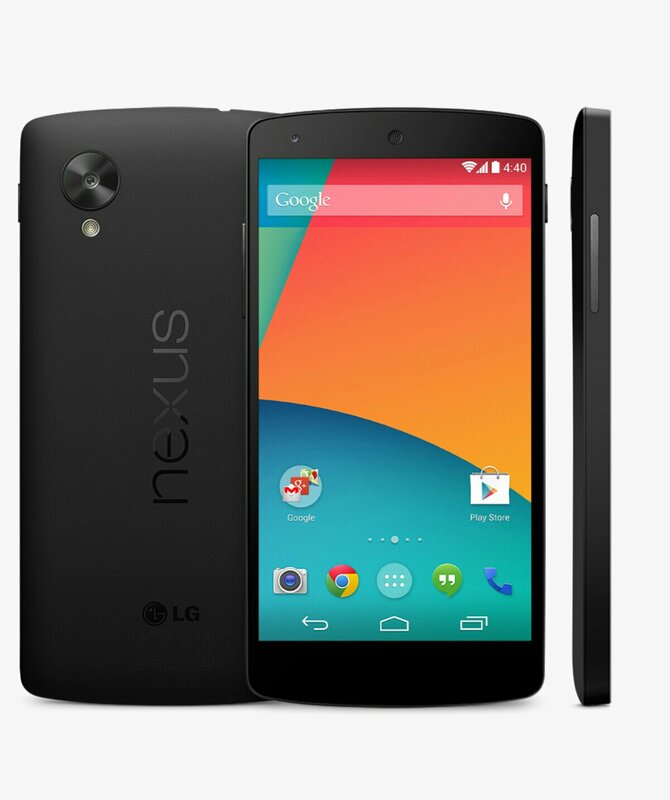 The Google Edition should leave users with around 14gb of storage. Another great advantage would be in the update department where Google stated that the device will always be updated promptly with the latest version of Android. If the device sounds appealing to you then you’ll want to check out the Google Playstore starting on the 26th. That’s when the device will become available & will sell for $649 in the US which is where it will first be made available with other markets to follow. So what do you guys think of this device, is it worth the money considering it sells for the same as the feature packed model? Do you care about the features of the S4 or is it the hardware that draws your attention? 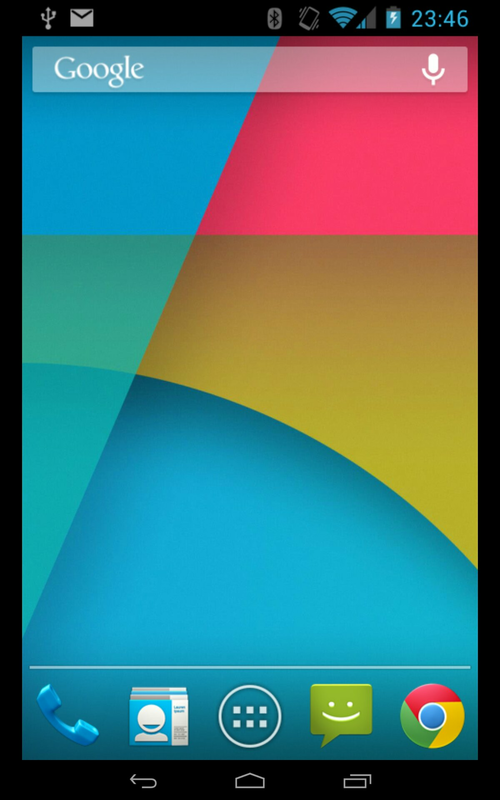 Let us know in the comments section below & stay tuned for more from Google I/O 2013. BlackBerry has announced that their BlackBerry Messenger (BBM) feature is coming to Android & iOS this summer. It will initially come packing the features it’s been known for and will later be followed up with some of the newer features that BlackBerry 10 brings. It will be made available as an app from the new adopters respected app stores. 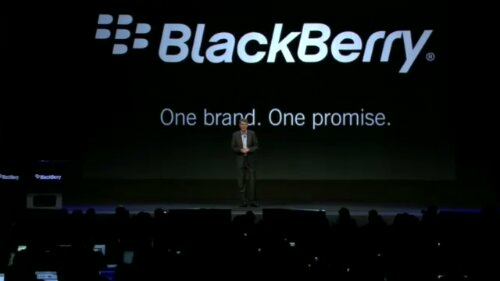 This is surprising as BlackBerry previously stated that it would keep BBM a BlackBerry exclusive feature/app. Will this mean that those who have stayed with BlackBerry only because of BBM will now make the switch to Android or iOS? It sure has me wondering what this will bring once the app hits these other OS’s. What are you thoughts on the subject? Let us know in the comments section below, we’d love to hear from you. We’re just hours away from Google I/O & finding out just what Google has in store for us this year. 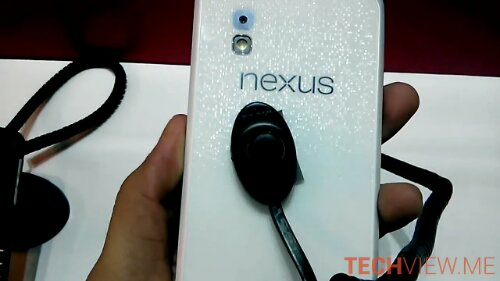 A video from Techviewme.com of a white LG Nexus 4 has surfaced on the Web that makes one think that this could very well be one of the small device upgrades Google will show at I/O (Video below) . I say small upgrades because Google head if Android recently stated in an interview that there will not be any “New” device announcements at Google I/O. 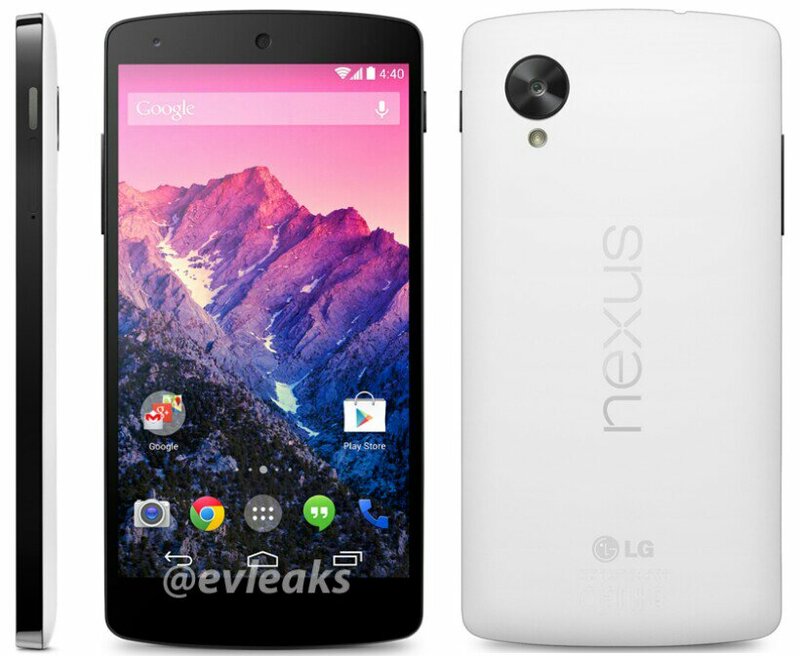 Back to the White Nexus 4, I personally don’t like when companies make white devices that are only white on the back of the device. Really what’s the point if with a case on it you won’t be able to tell if it’s a white or black model since they will look exactly the same. The only way you’ll be able to see the difference is if the case you use on the device is the bumper case available in the PlayStore. I Always suggest using a case on any phone since your always just one small mistake away from having to replace a broken display without one Nomatter what phone you have. 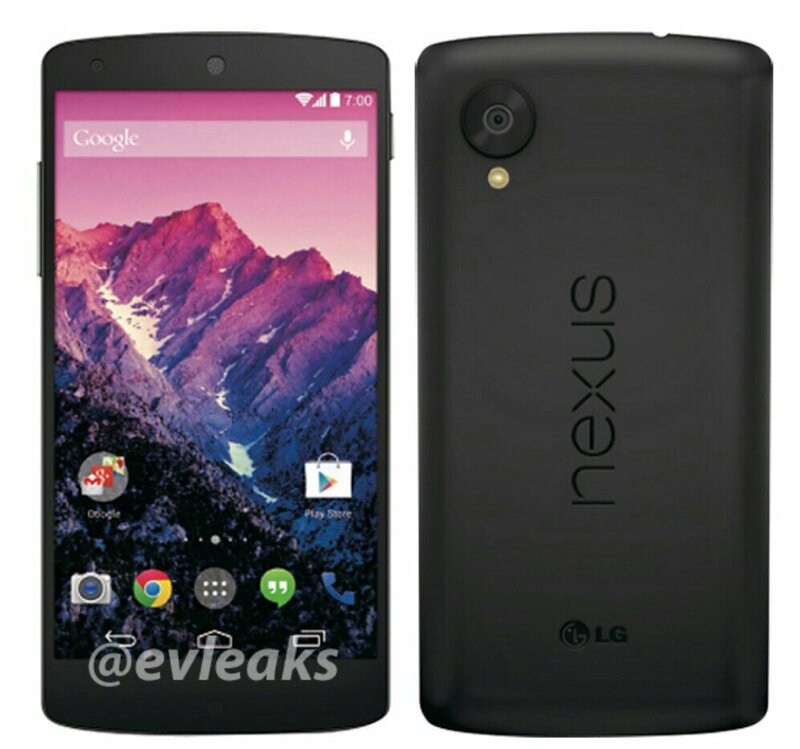 This is especially the case with the Nexus 4 since it features a glass front & back so not a fan of the color change being only on the back here. However this may not be the only change as some have suggested that this new model may also be an LTE enabled model, but we’ll have to wait and see possibly later today. 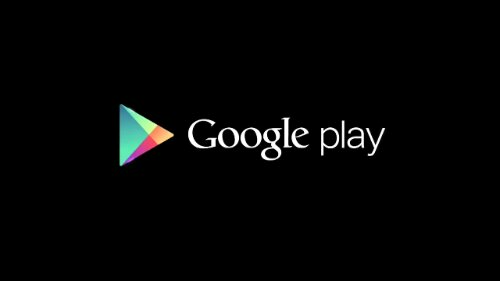 Happy Birthday to Google Play! 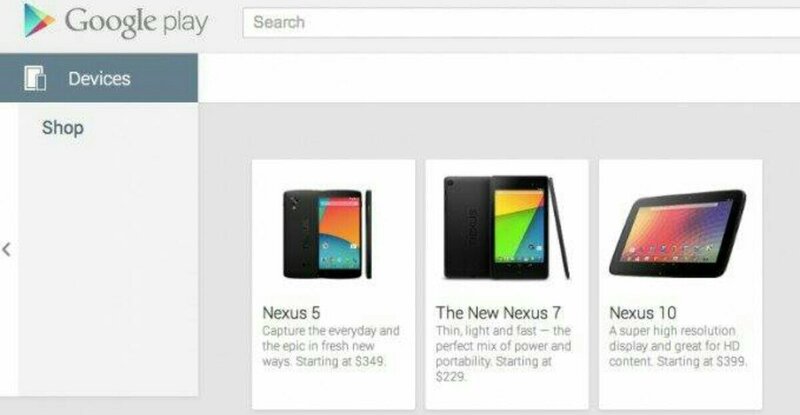 The Google Play Store turns 1 this week & are celebrating by having some sales on Apps, Games, Magazine’s & Books. As well as the great deals some games are implementating some Android related content into them. Check out this video to see the cool Android related additions some of the amazing Developers have added to their respective games.